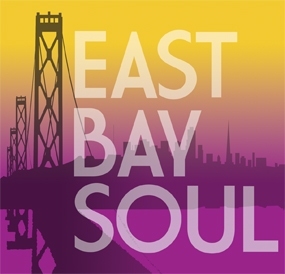 East Bay Soul at their best! 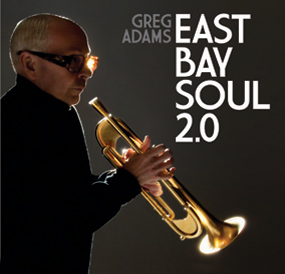 A new CD that comes from the master of the muted trumpet and his outstanding band. I wish there were more cuts on this because it takes so long to put out new CDs. I’ve listened to it 3 times now and it gets better with each listen. 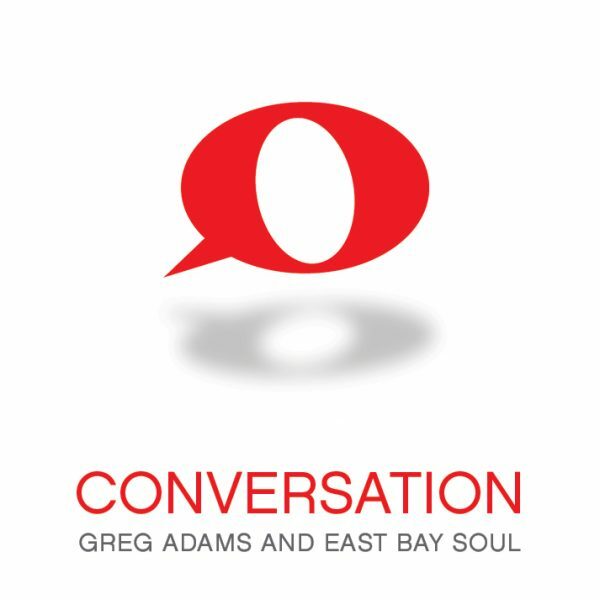 It starts off pretty mellow but by the time the last half of the album kicks in it is typical East Bay Soul. I can’t wait to see them live because they really leave room to stretch out on each song. Darryl Walker, the vocalist, is one of the secret gems in all of music. Love it! 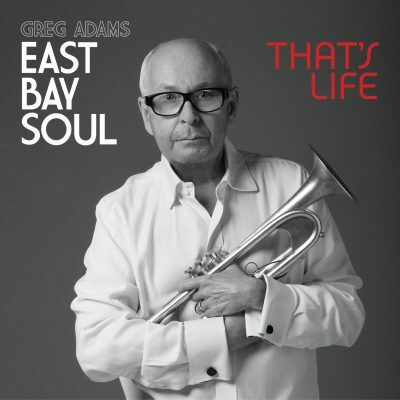 Once again the maestro of Funk/Smooth Jazz strikes gold!!! Backed by some of the best musicians in the genre, start to finish this CD is outstanding!! !